From our location in Cheshire we pick up and deliver goods to locations throughout the UK. 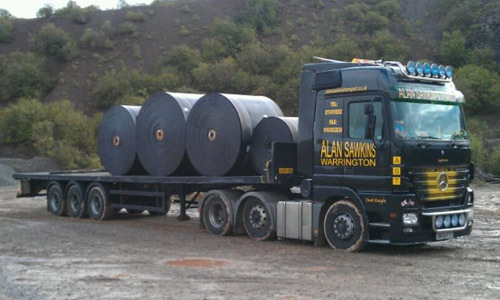 We offer dedicated trailers including curtainsiders and flatbeds to suit a range of deliverable products. 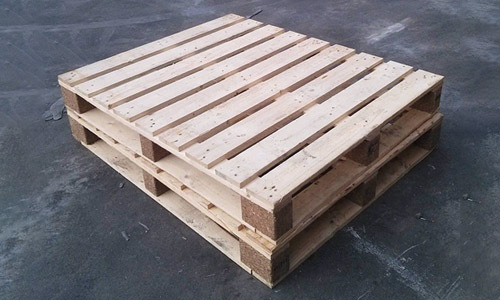 We offer overnight pallet transport and delivery services to meet challenging deadlines. 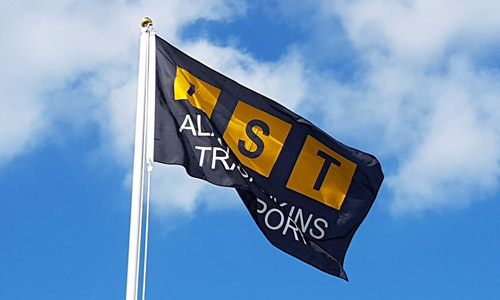 Here at AST – Alan Sawkins Transport we pride ourselves on being a reliable and cost effective solution to your transport needs. Being based in Warrington (Cheshire) gives us great access to the M6, M56 and M62 motorways, in turn great access to the whole of mainland U.K.